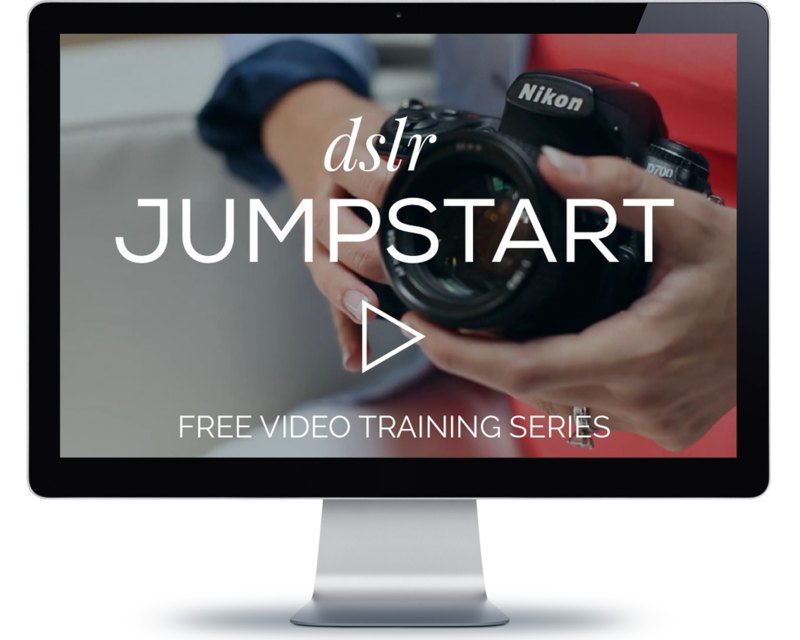 In-person and online classes for photographers who want to master their camera and start shooting like a pro! Learn what camera and lenses I recommend, plus how to set up your dslr menus! Is your digital camera still on auto, just like the day you took it out of the box? 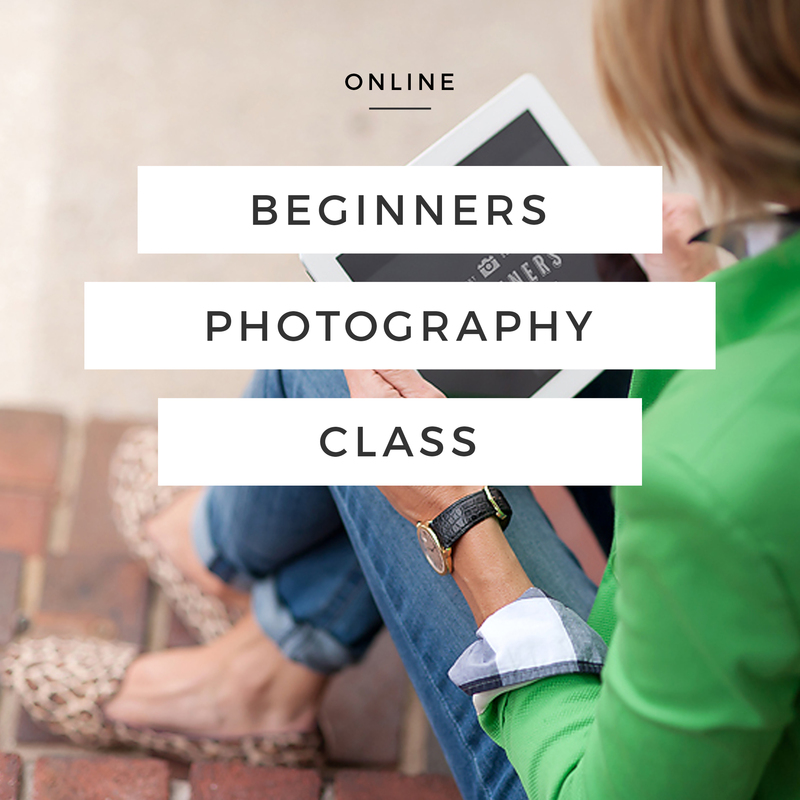 The Beginners Photography Class is for beginner to intermediate skill levels. Whether you are brand new to photography and have barely taken your camera out of the box or someone who has dabbled in photography for years, if you’re ready to take your skills to the next level, this class is everything you need to transform your photography! Are you someone who learns better from hands-on education? 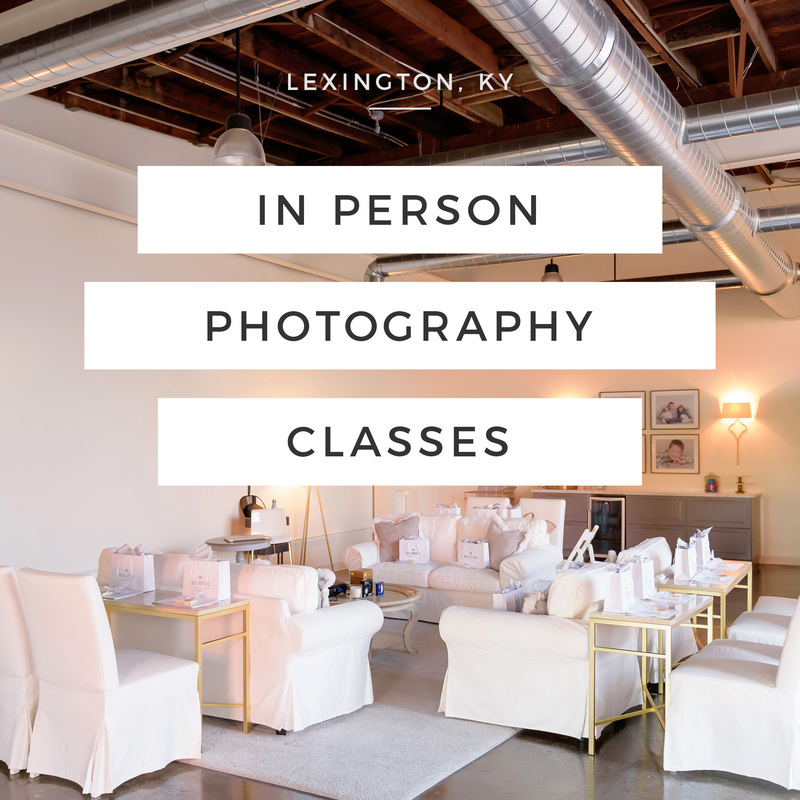 Join our in-person Beginners Photography Class at Kristin Tatem Photography in Lexington, KY. This 5 hour, small group class is jam packed with information and hands on shooting. Bundle with instant, lifetime access to the online class for maximum impact and savings! Check our sign up page for upcoming class dates!